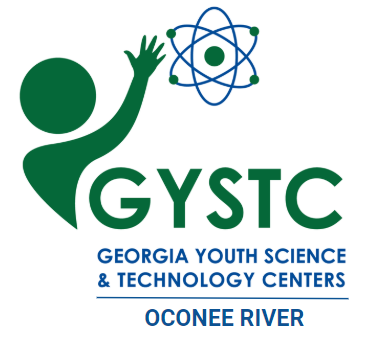 About two years ago Northeast Georgia RESA and Oconee River GYSTC teamed up to hit the road with engaging and challenging STEM experiences for students. Well planned and field tested lessons combined with loads of top notch materials and a sweet van to carry it all in is hard to beat. Visit the S(TEAM) Van site for more information. Open to the entire Northeast corner of the state this fair currently involves six school systems and growing. Visit our RSEF sight linked above for more information. 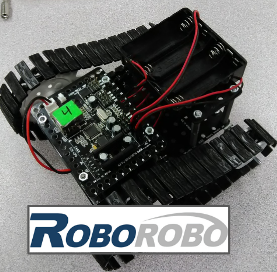 Events at both the Elementary and High School level are hosted, and open to schools in the Northeast Georgia Region. 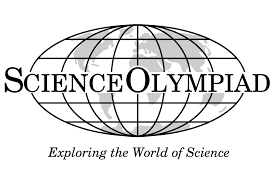 Visit our Science Olympiad sight Linked above for more information. This event took place for the first time this year in conjunction with Oconee River GYSTC's 30th Anniversary celebration. Visit the page linked above for more information about the competition that took place January 12th, 2019.